When it comes to social networking the first name arrives in our mind is Facebook. It’s been a real long era, since almost billions of people are using Facebook. The main idea behind the success of Facebook is to socialize the entire internet by starting relationships and interacting with your friends or family. 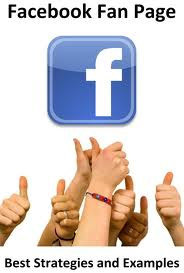 But on the other hand we can also use Facebook in promoting our brand by creating our Brand pages. 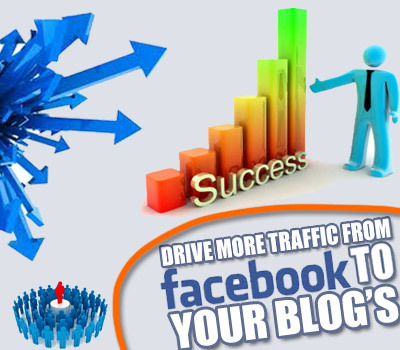 The main idea behind creating our brand page at Facebook is to bring targeted traffic to our blog or website. Now a days almost every one prefer to have a fan page for not only to interact with their fans but to bring more audience to their blog. So today we will going to share How You can Increase your Blog or Website Traffic with your Facebook Brand Page. We will go trough the basics to the professional ethical tips. Now First of all, when we create a page we should keep in our mind to select the correct information about the page. The basic information plays important role in defining your page, it makes awareness among the users what this page is all about. For Example: Any one who visits your fan page to learn more about your community, when he go through your basic information he does not discover any thing new about you. So why he should like your page since you are not telling them what this page is all about. Now to over come these problems, try to fill up your basic information with rich keywords. Select those keywords which are related to your blog or website. Don’t over done it just make it simple. Build Audience – Asking your friends? 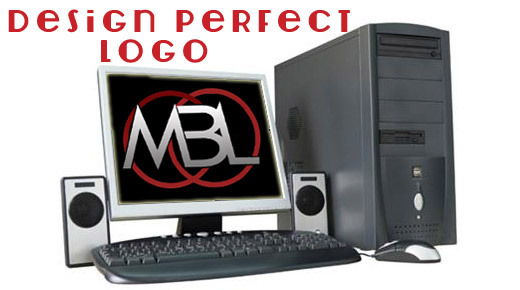 Now to make your fan page look more professional, design an attractive logo. 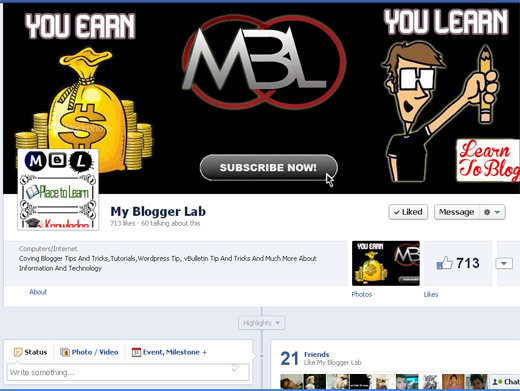 Try to make a logo with your website initials like for MyBloggerLab we will use (MBL). You can use Photoshop or any other tool for designing. So these were the tips which will make your Facebook Fan Page more popular and it will also increase your website or blog traffic. So this is it for now stay tuned for more Facebook tips till then peace, blessings and cheers pals. thanks for this awesome post on facebook traffic..it’s true that facebook is massive for marketing purposes. I’ll surely apply these tips to boost my blog’s traffic.